Germinated brown rice is sometimes sold as GABA rice or under its Japanese name, hatsuga genmai. This form of brown rice has been sprouted, but it can be used in recipes just as you would regular brown rice. The sprouting process increases the content of gamma-aminobutyric acid, or GABA, an important neurotransmitter that affects your brain and other organs and muscle tone. All brown rice contains nutrients, such as fiber, phytic acid, vitamin C, vitamin E and GABA. But when brown rice is sprouted, nutrients stored in the grain are broken down into more digestible forms by biochemical processes. While regular brown rice has a slightly bitter taste, is chewy and may cause bloating, cooked germinated brown rice has a softer texture, sweeter taste and is easier on the tummy. The cooking time for germinated rice vs. regular brown rice is also shorter -- 30 to 35 minutes compared with 45 minutes. 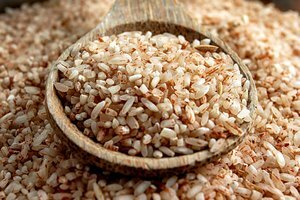 Create GABA rice from fresh raw brown rice, keeping in mind that older brown rice may not germinate. Check the "sell by" date on the package to make sure. 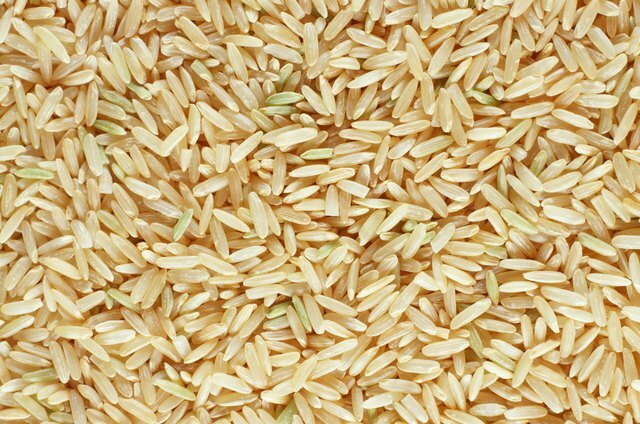 The rice can be short, medium or long-grained or brown basmati. After checking for any impurities or possible insects, soak the rice in filtered water. Drain the rice and keep it at room temperature in a container that allows drainage. Rinse and drain the rice twice a day until the tips of each rice grain grow fuller and larger and sport a "tail," which happens within days. That's a sign the rice has sprouted. Rinse the rice and drain it before cooking. Add a ratio of 1 1/2 cups cold water to 1 cup of GABA rice in a pot. Bring the water and rice to a full boil, then reduce the heat to low, cover tightly and simmer for 35 minutes. You may use a rice cooker, but keep the lid closed for 10 minutes after the timer goes off to give the steam a chance to completely cook the rice and produce a softer texture. 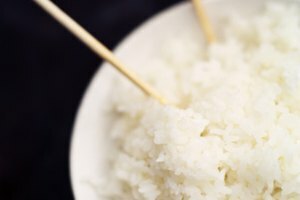 At the end of cooking, fluff the rice with a fork to separate the grains. Cooked GABA rice will keep for three to four days in the refrigerator. 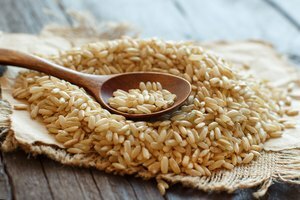 In addition to better digestibility, GABA rice features other health benefits. In 2004, Japanese researchers at the international Rice Conference held by the U.N. Food and Agriculture Organization reported several studies about GABA rice with promising results. Consuming GABA rice over time may help lower blood pressure, improve kidney function, reduce sleeplessness and help stave off the onset of Alzheimer’s disease, the researchers said. 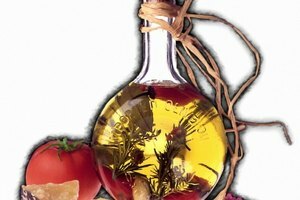 It was even shown to kill leukemia cells in the lab, according to the research. 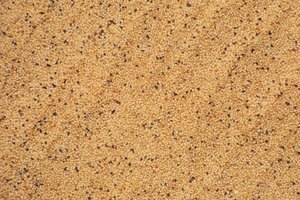 They also noted that the amount of GABA in germinated brown rice was 10 times higher than in milled white rice and twice as high as in regular brown rice.